Travelling is one such investment which comes with guranteed returns. No matter how boring your life is going, whenever you're out on a trip, no matter how long or short that trip is, you always have great experiences. Although, there is no age barrier for explorers but there are few places in the world which you should explore in your 20's. Europe is probably one of the best destinations for a solo adventure: friendly people, amazing food all around, some relatively inexpensive cities and distances aren't too wide. Whether you are thinking about your first solo European trip or whether you are thinking of moving to this part of the world, you must remember that while most of Europe is safe and easy for solo travelers, some cities are more ideal than others. Some destinations are easier because they have excellent public transport and infrastructure, others are ideal because the cost of living is lower, some other cities offer great and friendly local culture. Iceland is one of the most peaceful countries in the world and it is quite popular among the solo travelers. All thanks to its frozen landscapes and of course the Aurora Boreals ( popularly known as Northern Lights). This cute and small Spanish city is perfect for solo travelers looking for a sunny destination filled with activities and social gatherings. 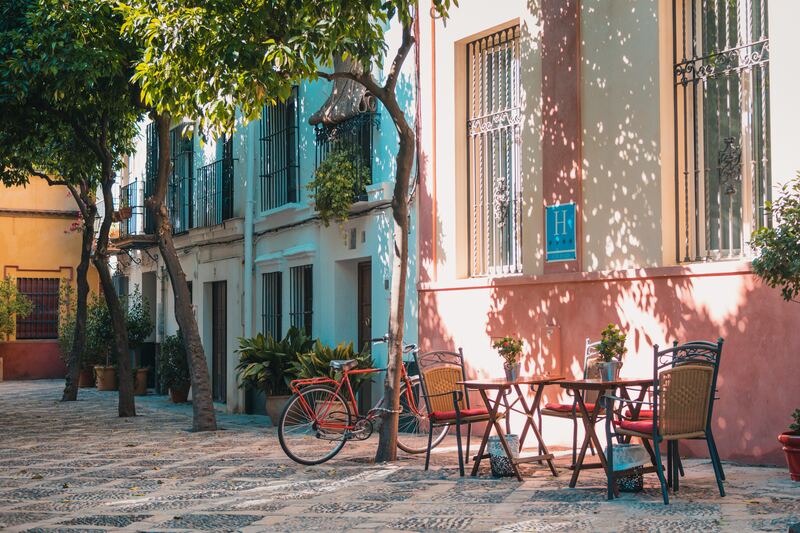 Set right in the middle of Andalusia, Seville features a mix of north-African, European and Jewish cultures which are reflected both on the architecture and the local cuisine. 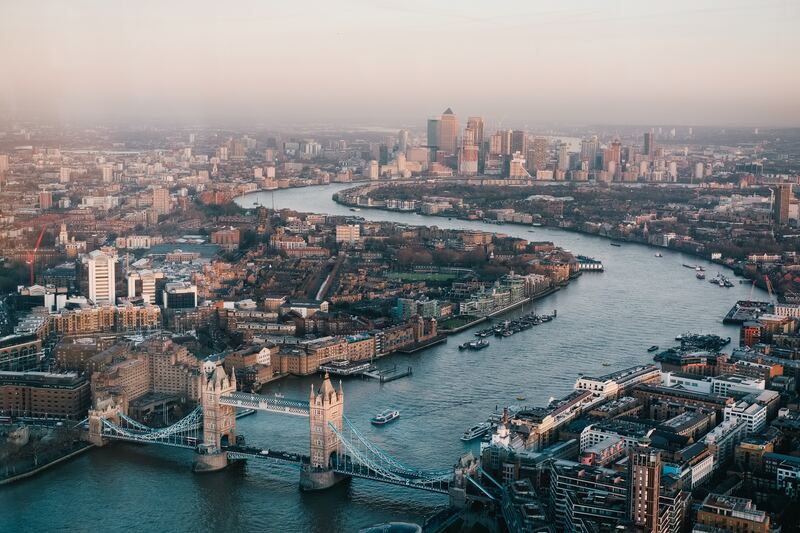 London is one of the most visited cities of the world. With an average 10 million plus visitors, this city made it to the list of most loved cities of the world. The city has a number of landmarks such as Buckingham Palace, Tower Bridge, House Of Commons along with The Big Ben clock tower to name few. Eastern Europe is still relatively cheaper than western Europe. Nowadays people have started showing their interest in the Hungarian capital. The city has numerous places to visit. From the Hungarian parliament to classic cable suspension bridge this city has a lot to offer. 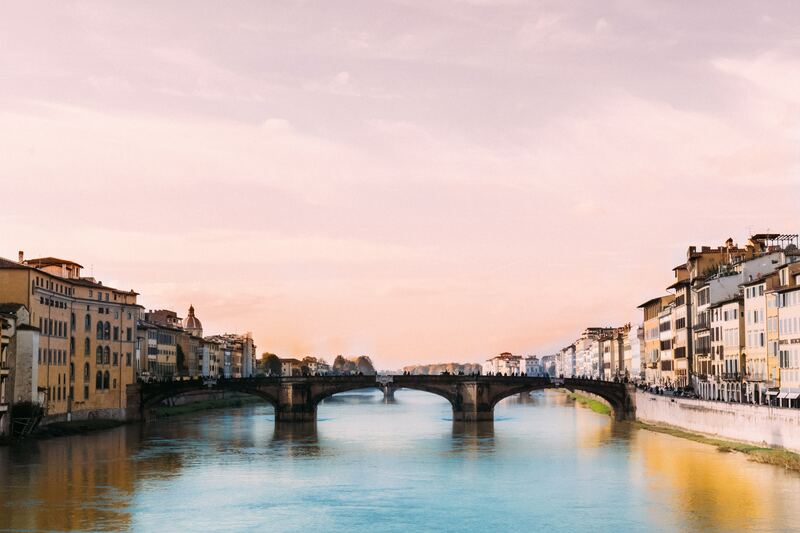 Surely one of Europe’s most charming cities, you will feel totally at ease exploring Florence alone. In fact, it might be the best decision since there is so much to see that you'd have to make compromises if you were there with someone else. 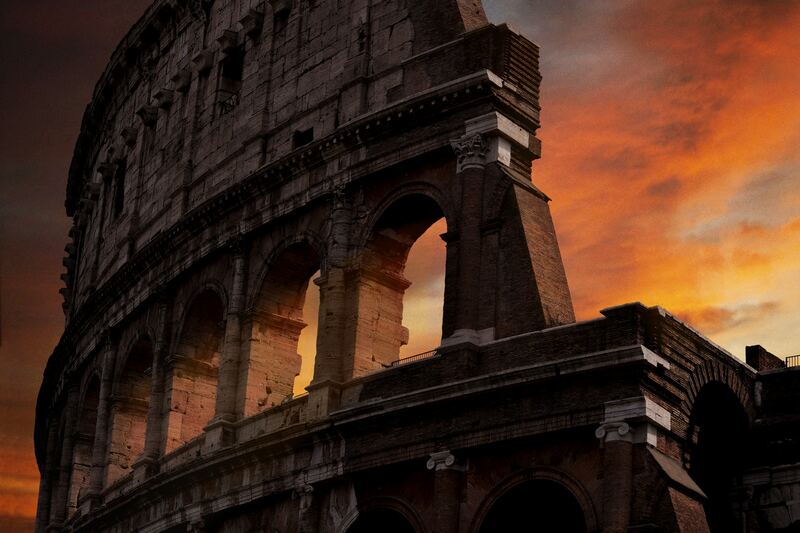 Rome is the best choice to visit as a solo traveler. The city is one of the oldest settlements of the ancient world. It's a blend of classic Roman architecture with the modern day Italian designs. The city is a perfect treat for all those people who are into history and landmark photography.